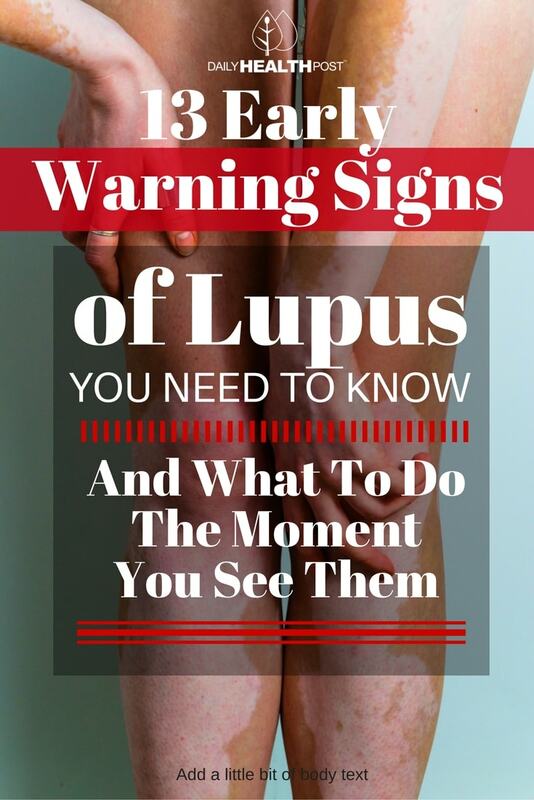 For many, lupus seems almost like a dream they’ll never experience. To 1.5 million Americans, the disease is very real and affects their everyday life. Unfortunately, the autoimmune disease has no known cure, but many treatments are available to manage symptoms and outbreaks. Nine out of ten people affected by the condition are women and symptoms typically begin between the ages of 15-45 (1). Lupus is an autoimmune disease, which means that the immune system mistakes the body’s own tissues as foreign invaders and attacks them (2). The disease is typically determined by genetic, hormonal, environmental, and immune system factors although drugs and hormonal imbalance can play a role as well (3). The two most common varieties of the disease are discoid lupus erythematosus (DLE), which affects skin exposed to sunlight, while systemic lupus erythematosus (SLE) affect skin and internal organs. Systemic lupus is a very serious condition which can affect the connective tissue in the joints, muscles, and skin, as well as the membranes surrounding or within the lungs, heart, kidneys, and brain. It’s also known to cause kidney disease and possible brain damage. Because the condition has no cure, patients must manage their condition by treating symptoms and avoiding triggers (4). Common triggers include sunlight, infection and some medication. Although stress , extreme temperature changes and inflammatory foods can aggravate the condition. However, drugs are also used in the treatment of the condition. In fact, anti-inflammatory drugs, immune suppressants and chemotherapy are typically used to control the condition (5). Sufferers are often followed by a rheumatologist, cardiologist, nephrologist, neurologist and gastroenterologist to control organ damage. They may also be prescribed medication to manage complications, such as diuretics, antihypertensive drugs, anticonvulsants, antibiotics and bone-strengthening drugs (6).